Mat and Andy have contributed tracks to a CD on the Wildgoose label, released Autumn 2006. 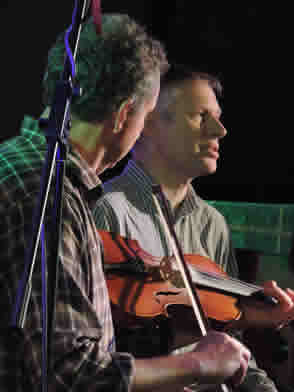 The CD features dance tunes from a single nineteenth century musician, Richard Pyle, played by - among others - Tim Laycock, Paul Sartin, Roger Watson and the Bursleden Village Band. Make sure you also check out the recordings of Magpie Lane.